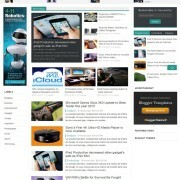 Elegantes blogger template is fully responsive & power magazine blogspot tempalte. It is created especially for fashion blog, traveling, food and technology website. It is attractive stylish which provide awesome look to the users. It is clean and light weight with less jquery plugins used in backend. 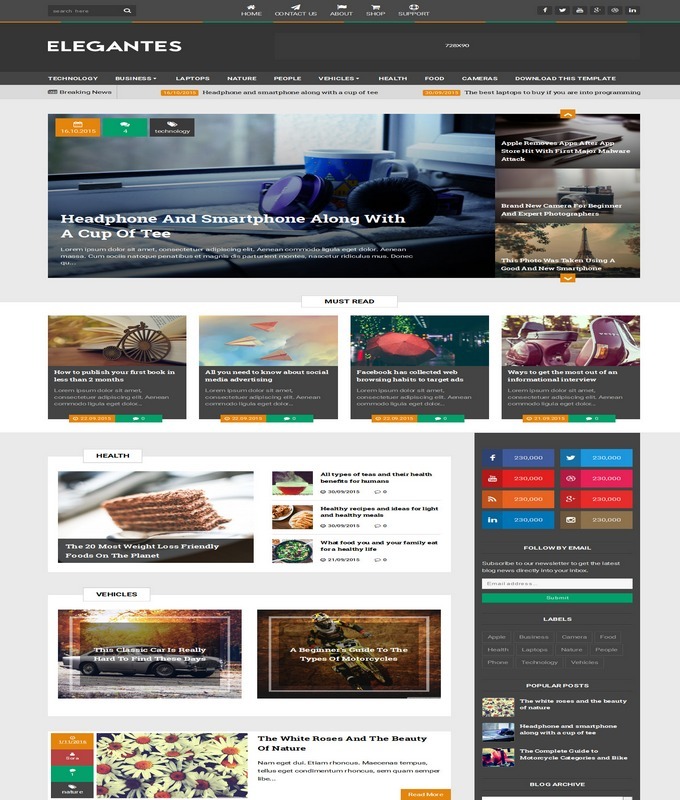 The whole interface of this template consist of several categories, like photography, sports, news and business tags. 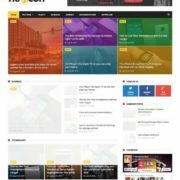 This one is a complete magazine template which can be used for any blogger website. 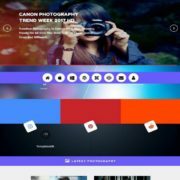 It’s design is perfect for any niche website. 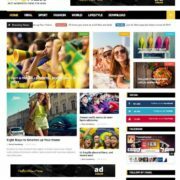 technology 3 Columns Footer, Fashion, Ads Ready, Black, Clean, Seo Ready, Magazine, Post Thumbnails, Social Bookmark Ready, Drop Down Menu, 2 Columns.